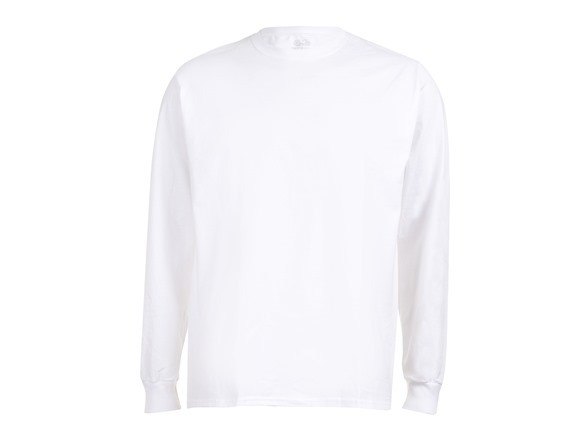 A six pack of shirts is perfect because you have one shirt each for Monday through Saturday and then on Sunday you wear your full-body banana costume. 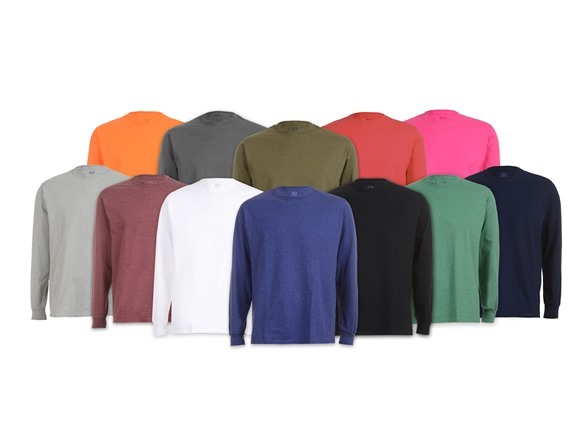 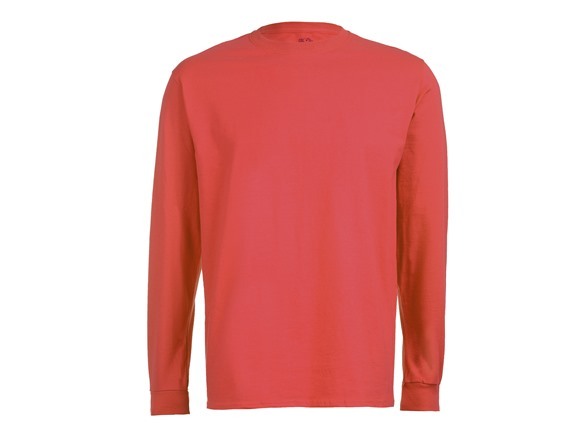 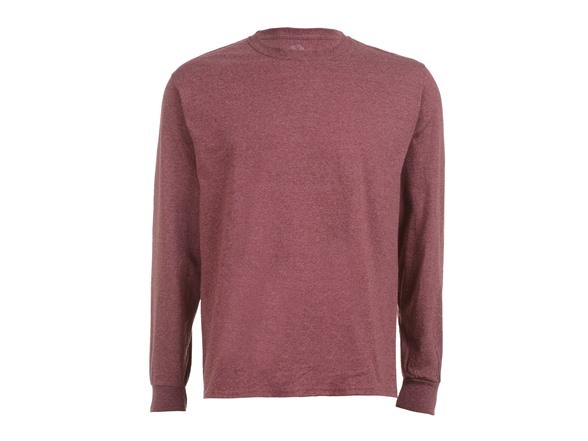 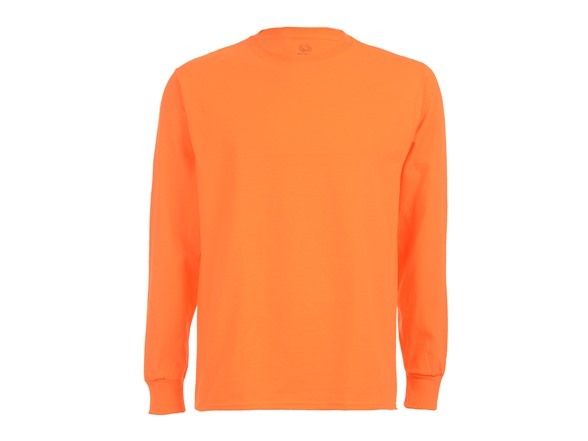 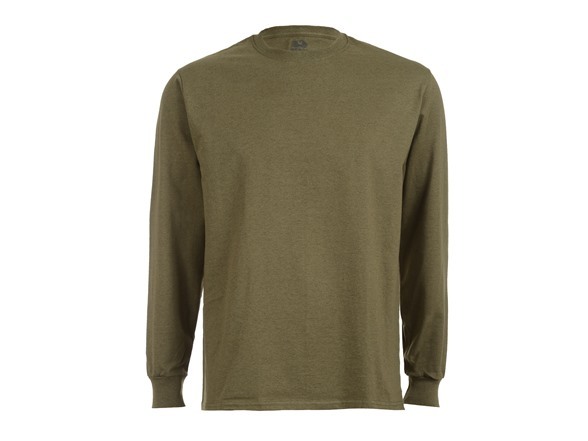 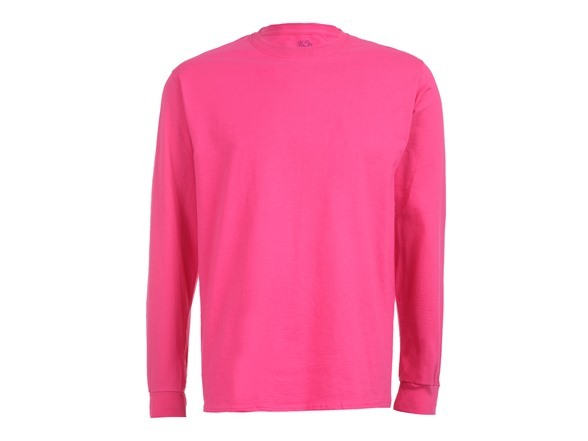 Fruit Of The Loom long sleeve t-shirt will be exactly what you are looking for this season! We incorporated shoulder-to-shoulder neck tape to cover seams for extra comfort and durability. 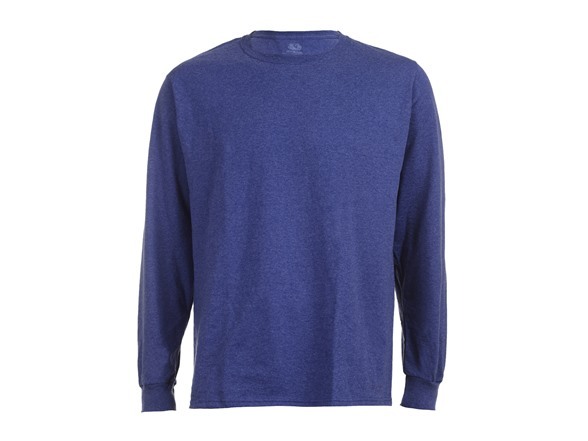 This classic t-shirt is also made with a ribbed collar and cuffs that hold their shape when pulling on and off, plus double-needle stitching on the neck and shoulders. 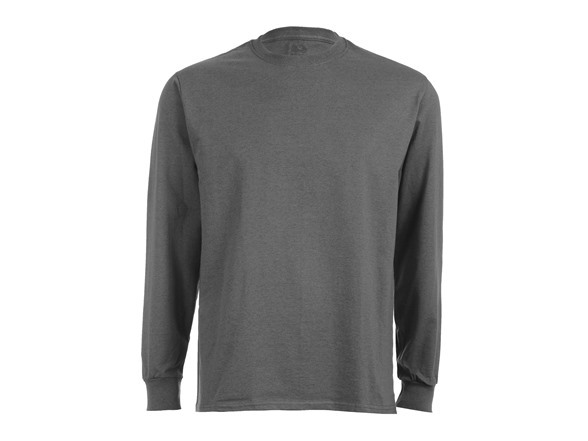 This shirt is the ideal style to take you into fall, giving you the premium softness you need and helping you feel fresher longer. Plus, it’s tag-free and comes in a variety of stylish colors.